Pikachu just got a little bit gayer. Ever wondered just how queer your favorite Pokémon could be? Wonder no more! 27-year-old London-based artist Martin Lathbury (@pixel.punkz) has reimagined Pikachu, Machoke, Ninetales, Jynx and more just in time for Pride. 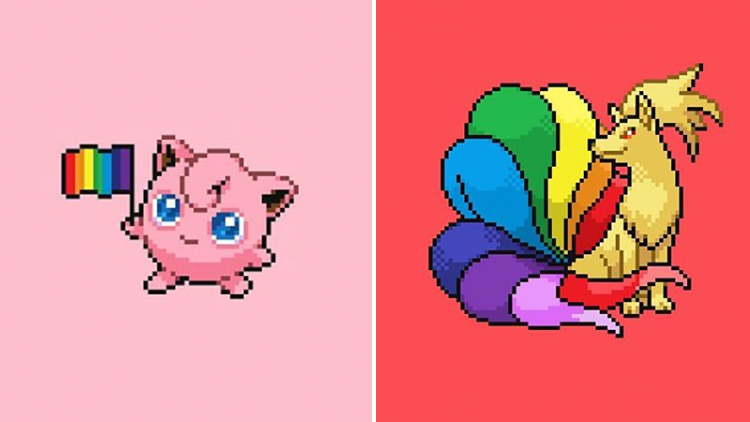 Lathbury spoke to INTO about why he designed these Pride PokéMakeovers, "There is a really strong community of gay gamers out there who unite over Pokémon, and what Nintendo created. The designs were my love letter to my fellow LGBT+ gamers, and to Nintendo." Lathbury also speculated why Pokémon is so popular among queer people. 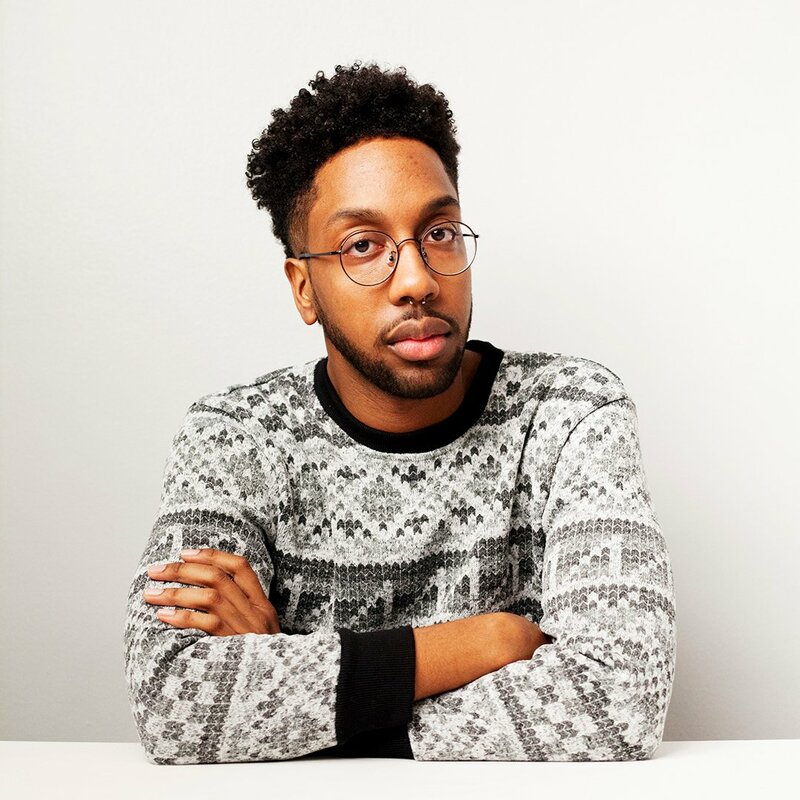 "I think it’s partly because as kids, everyone is forced by society into gender boxes almost straight away, from the colour of your clothes to the toys you play with. There’s always boys and girls. But Pokémon was for everyone." He continued, "It didn’t matter what your gender or your sexual identity was, all that mattered was that you liked Pokémon. It’s always been a really welcoming world that is open to anyone and everyone to explore." Check out more of @pixel.punkz's art on Instagram!